Did you know that salt consumption in India is around 10 to 15 grams, which is two to three times the recommended amount (5 gm) by WHO? The maximum consumption of salt is through items such as pickles, chutneys, and papad. Fast food, sauces, and soups are also high on salt. A high level of sodium or salt in the body can damage your kidneys. In persons suffering from chronic kidney diseases (CKD), excessive salt intake can push him to the stage of dialysis. 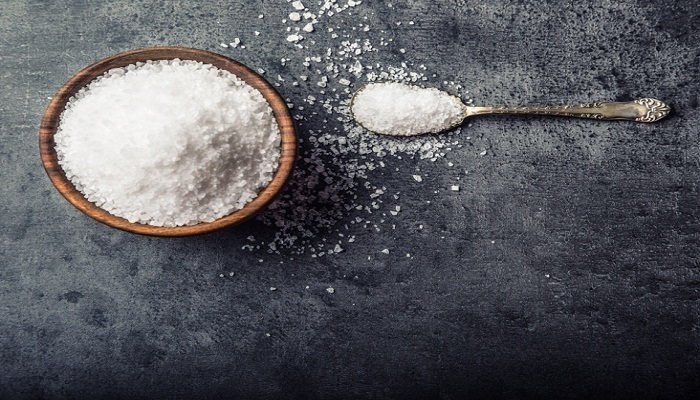 A survey conducted by our foundation, however, revealed that a majority of people are not aware of the hazards of excessive salt intake; many consume more than 10 grams of salt per day! Below are a few ways in which you can reduce the intake of salt.